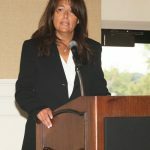 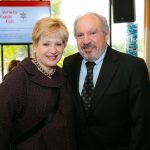 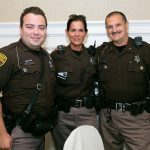 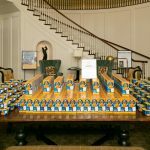 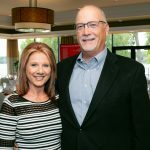 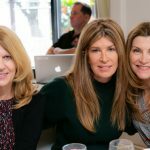 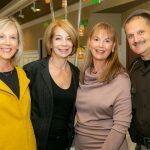 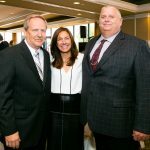 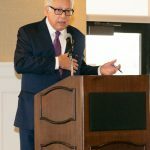 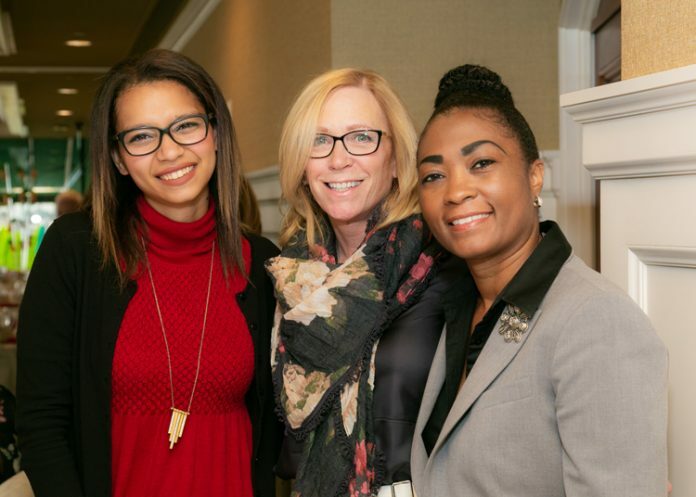 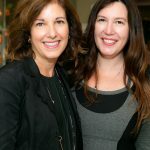 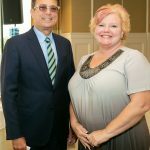 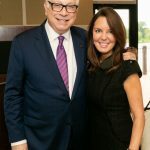 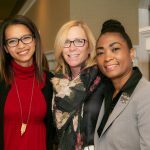 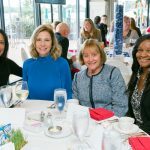 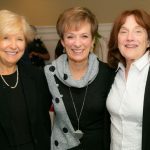 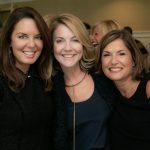 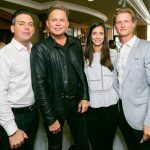 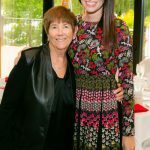 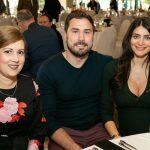 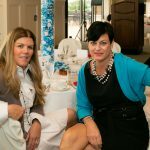 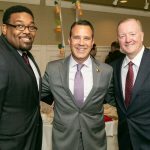 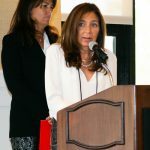 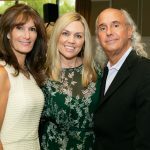 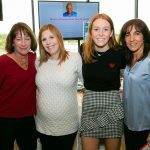 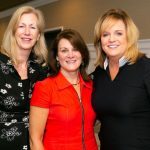 Variety-the Children’s Charity of Detroit hosted its Variety Feeds Kids Luncheon on Sept. 27 at Pine Lake Country Club in West Bloomfield Township. 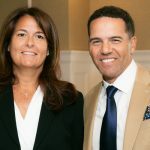 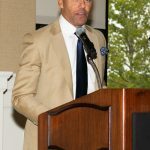 Guests enjoyed lunch, a presentation, and a book signing opportunity by Steve Pemberton, author of <em>A Chance in the World</em>. 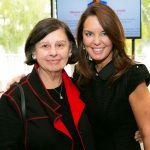 Variety Feeds Kids provides food to 1,200 children in the Pontiac Public School District who are at risk of weekend hunger.